Have your Bachelor Party in Jackpot! If you are looking for a great place to have a bachelor party, there really aren't that many great options near Boise. You could fly everybody to Vegas, but that's pretty dang expensive and you might end up with a "The Hangover" situation accidentally leaving the Groom-to-be on the rooftop. There is a better solution. Go to Jackpot, Nevada! Jackpot is a fantastic place for any bachelor party. It has casinos and gambling, bars, parties and basically everything a bachelor party could ask for. You could gamble at Cactus Pete's and the HorseShu, stay in the luxury hotel, swim in the classy pools, and catch a show at the Amphitheater. 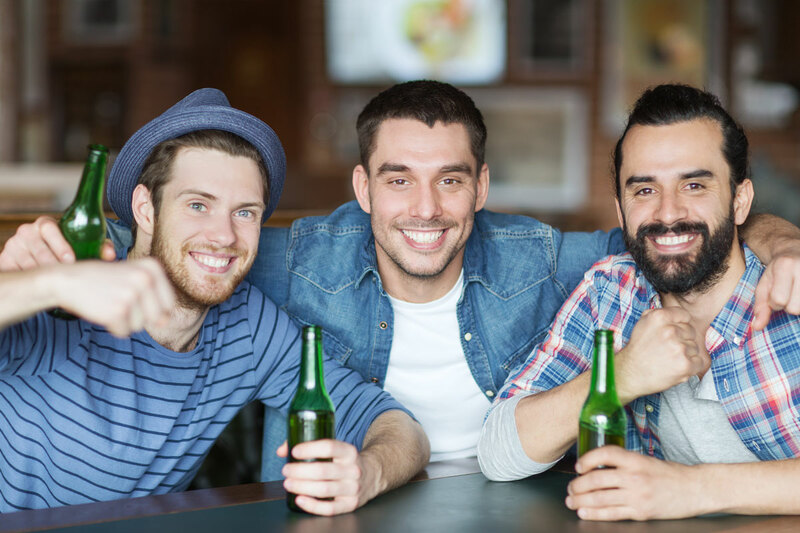 Overall, Jackpot is the place to be for your group's bachelor party. And to top it all off, we can get you there and back so you don't even have to waste time thinking about who's driving and how you're getting there. Give us a call today to reserve a bus for your bachelor party!